Last years show, hope to make 2019 bigger and better !!! That looks class. Its only up the road from me but i thought it was just oul lads selling rusty honda 50 frames. Kids loved it last year. Hoping to head up again this year. 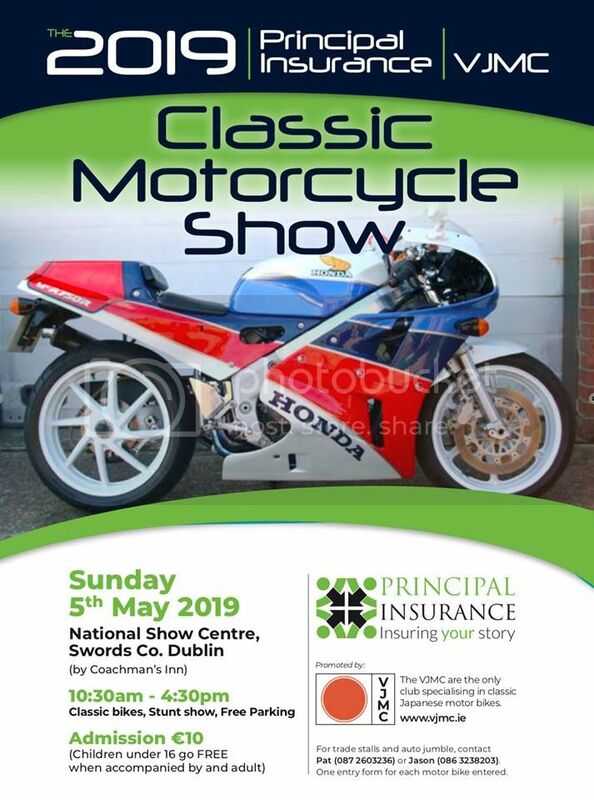 Better show planned for 2019, final preparations now in place, looks mad!!!! !